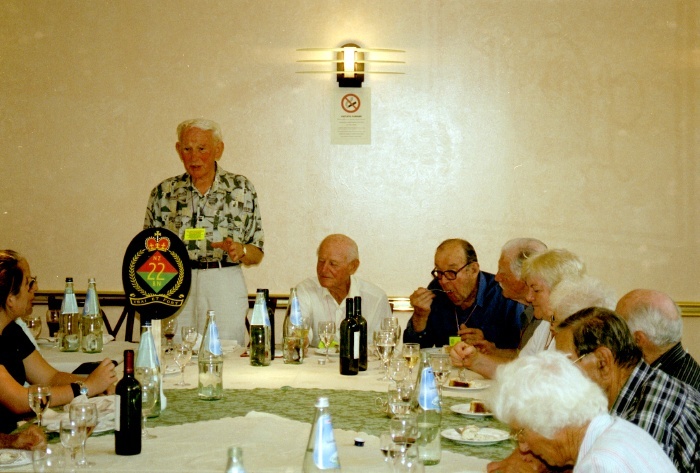 The 60th anniversary of the entry to Trieste was celebrated by a return to Triesgte in 2005. 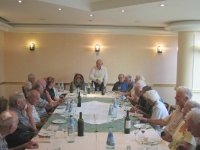 The trip was privately organised with about 50 veterans and 100 family members participating. 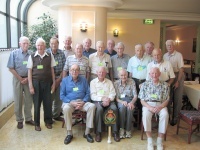 My diary of the trip is recorded here. 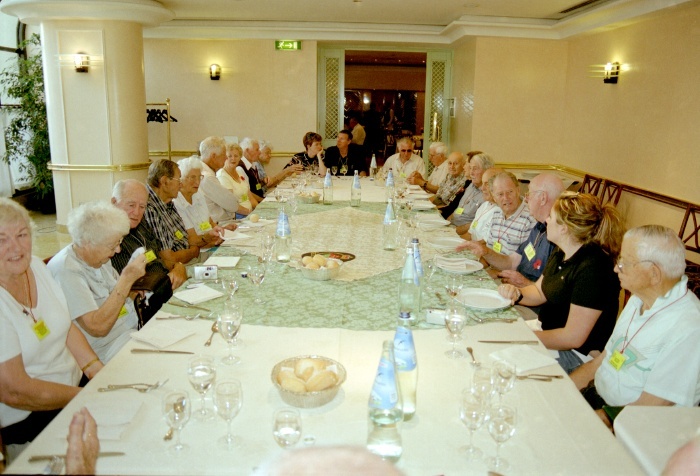 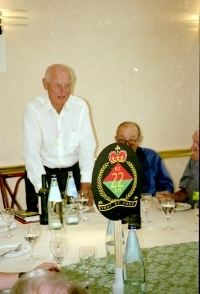 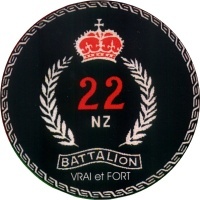 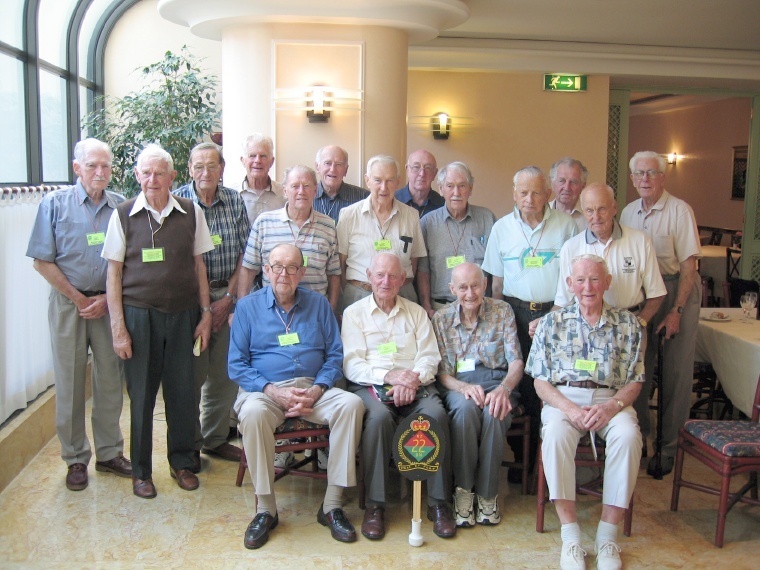 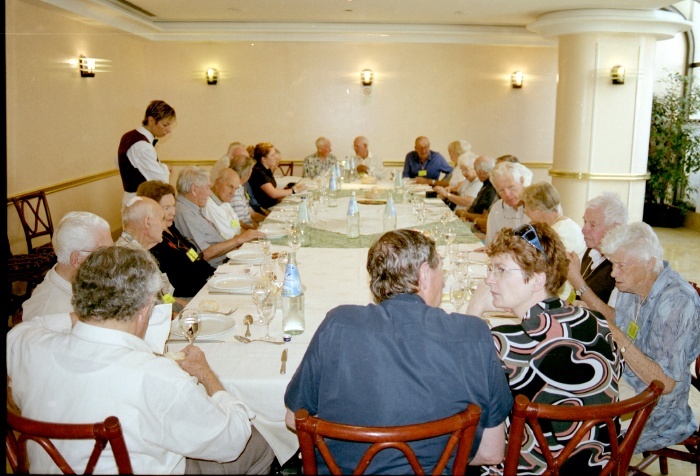 While we were in Trieste, the members of the 22 Battalion present held a lunch to commemorate the visit.